Go monthly and help us make history. resolutions like these live or die in the first two weeks. Sunrise is organizing 400+ office visits to demand our Reps back the deal and protect our generation from climate devastation. 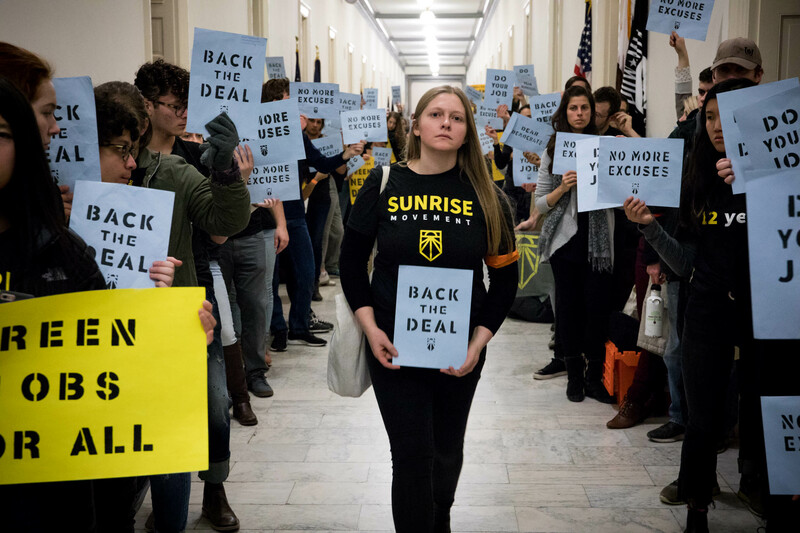 Contribute to Sunrise today by starting a monthly donation and help us bring the Green New Deal to every corner of the country.